What could be better than spending a beautiful summer morning in the park? How about helping others at the same time at the The Amazing Race to Stop Diabetes. Lightning and thunder stopped The Amazing Race to Stop Diabetes before it started, but a rainstorm didn’t dampen the giving. 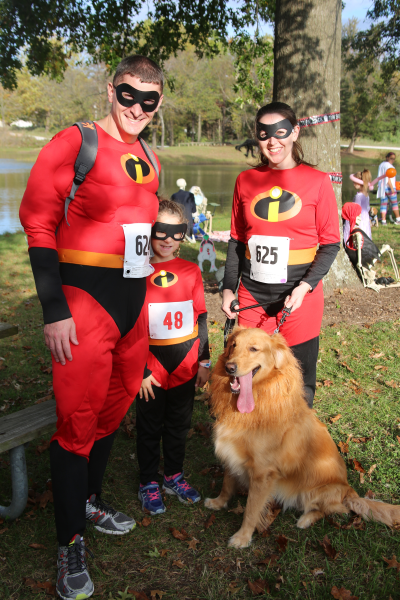 Perfect weather greeted runners and walkers at the sixth annual Halloween Hustle and Super Hero Dash. Safe or scary? Whichever you prefer, you can find fun that suits you at the sixth annual Halloween Hustle. Presented by Golden Valley Memorial Healthcare, the 5K walk/run raises funds to help local cancer patients. 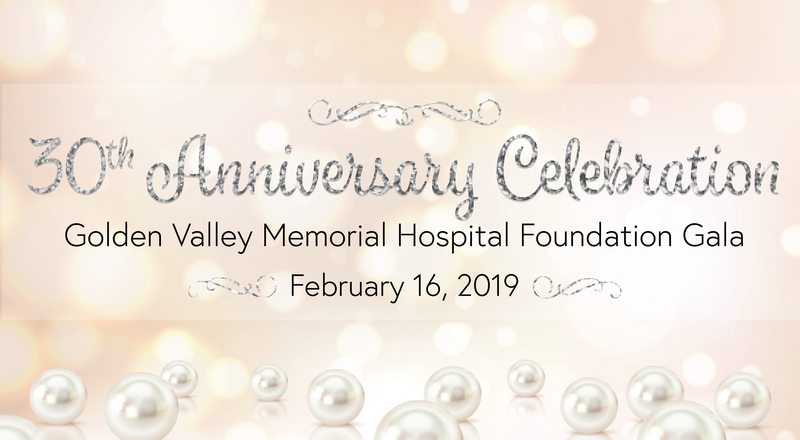 The look, feel and timing are different, but the mission remains the same for the 10th annual benefit for the Golden Valley Memorial Hospital Foundation. 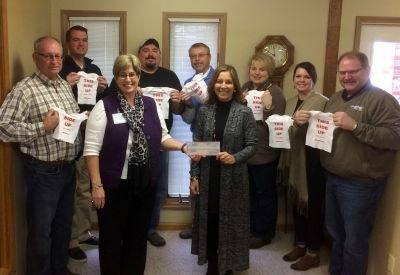 The team at RE/MAX Truman Lake displays the “This Side Up” T-shirts they have purchased for several years for all babies born at Golden Valley Memorial Hospital. The message reminds caregivers to place babies on their backs to sleep, which is a way to help prevent Sudden Infant Death Syndrome. Each year the RE/MAX agents and staff sell doughnuts to raise the funds for the shirts. Kathy Shoemaker of RE/MAX (center right) presents the fundraiser proceeds to Deanna Hendrich of the GVMH Foundation (center left). For more information about the nonprofit organization, please call 660-890-7108, email foundation @gvmh.org or visit the “Giving” pages at gvmh.org. 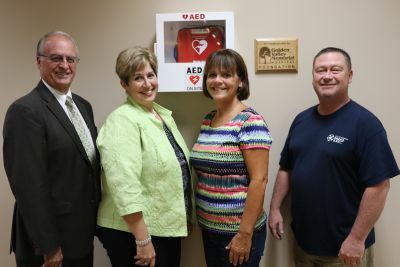 To help ensure a quick response in the event of an emergency, the Golden Valley Memorial Hospital Foundation recently purchased two AEDs (automated external defibrillators) for the Benson Convention Center and the Clinton Community Center. The AEDs can save lives when an individual experiences a heart attack. Pictured from left are Jim Smith and Deanna Hendrich, GVMH Foundation, and Ann Drury and Brad Combs, Clinton Parks and Recreation. 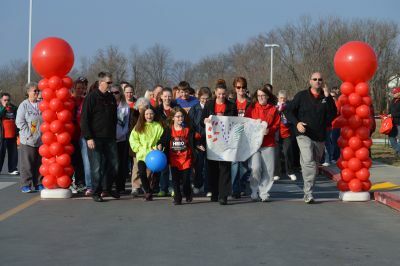 The Olympics theme song played in the background and a torch led the way for participants at the 12th annual Golden Valley Memorial Healthcare Diabetes Walk. You can spend a fun Saturday morning and support a worthwhile cause when you participate in the 2016 Golden Valley Memorial Healthcare Diabetes Walk. Set for Saturday, March 19, at the Clinton High School, the theme this year is “Go for the Gold: Beat Diabetes!” as a salute to the upcoming Summer Olympics. 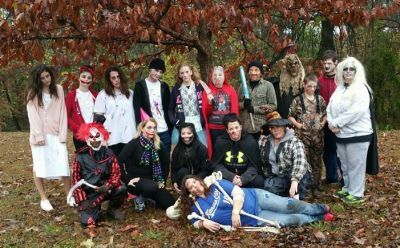 The drizzle and gray skies only added to the atmosphere when runners and walkers of all ages gathered for the fourth annual Halloween Hustle and Monster Dash presented by Golden Valley Memorial Healthcare. 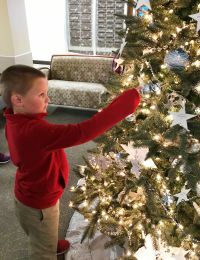 An Evening to Remember, the annual fundraising gala for the Golden Valley Memorial Hospital Foundation, will be held Saturday evening, November 21, at the Benson Center in Clinton. The gala has a “Denim and Diamonds” theme and includes dinner, a live auction and music by Private Stock, a well-known regional band. Individual tickets are $125, and a limited number of tables of 10 are available for $1,250. This year the presenting sponsor is HCA Midwest Health. Diamond sponsors include Compass Health Network, HMN Architects, Murray Company and Dr. James and Stacie Womack. The opportunity to be a sponsor is still available. The funds raised will be used to support cardiology serves at GVMH by purchasing new equipment for the cardiac rehabilitation center that will open in 2016. The proceeds from last year’s event were earmarked for a walking track that is designed especially for patients as they begin their recovery. Individuals who cannot attend the gala but would like to contribute may do so. “Stars in the Sky” is a memorial honoring survivors and those who have lost their lives to cardiovascular disease and stroke. For a donation of $25, a luminary will be displayed at the gala with the name of the individual being honored. In addition, the “Circle of Light” will honor those who donate $125 or more. The Foundation welcomes donations in any amount. All contributions are tax-deductible. 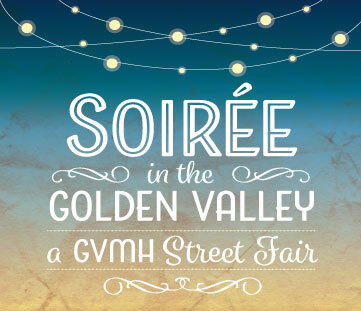 For more information or to make a reservation, please call 660-890-7108 or email foundation@gvmh.org. 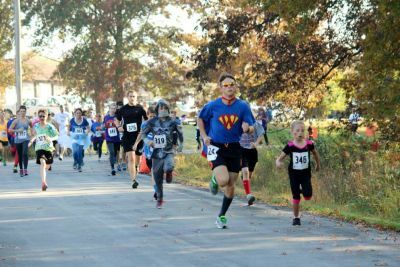 Individuals of all ages can participate in the Halloween Hustle 5K walk/run held annually in Clinton. Children can enjoy the one-mile Monster Dash. The event, which raises money for local cancer patients, is presented by Golden Valley Memorial Healthcare and takes place Saturday morning, October 31, at the Missouri Department of Conservation trail on South Second. Click here for the registration form. 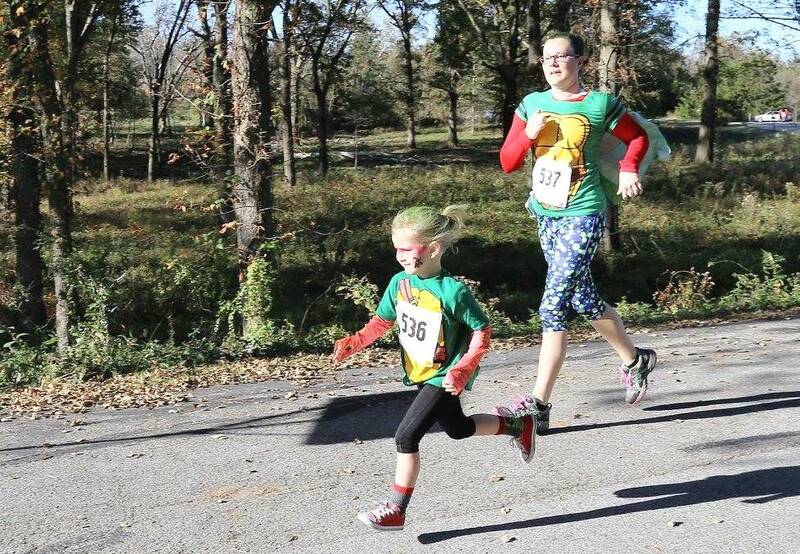 The Halloween is quickly approaching, and that means the annual Halloween Hustle 5K walk/run and kids' run is right around the corner with registration now open. The weather outside might have been chilly, but a little dance music kept folks moving during the 11th annual GVMH Diabetes Walk. Mark your calendars and get out your dancing shoes! 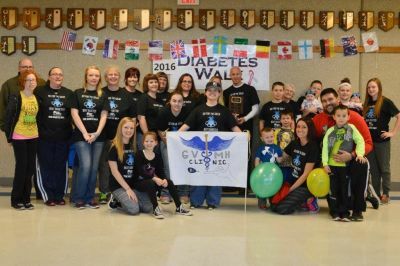 The date has been set for the 11th annual Golden Valley Memorial Healthcare Diabetes Walk.